On Thursday 23rd November the Lord Mayor of Birmingham, Cllr. 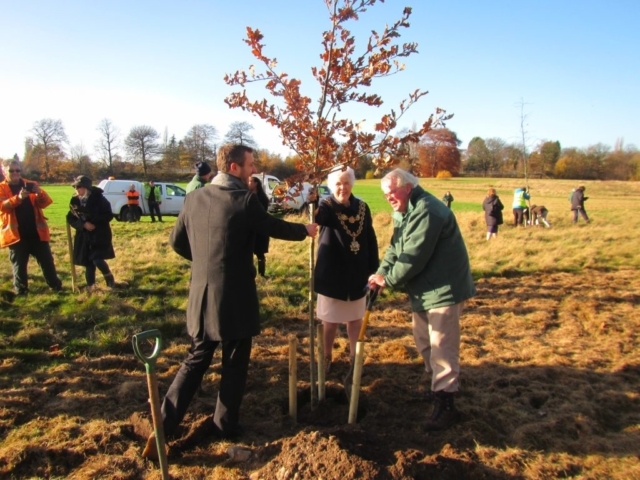 Anne Underwood, planted BTfL’s 70,000th tree in memory of the late Councillor Ray Hassall. This very special tree, along with 14 others, is the start of ‘Ray’s Wood’, a memorial woodland in Perry Hall Park. 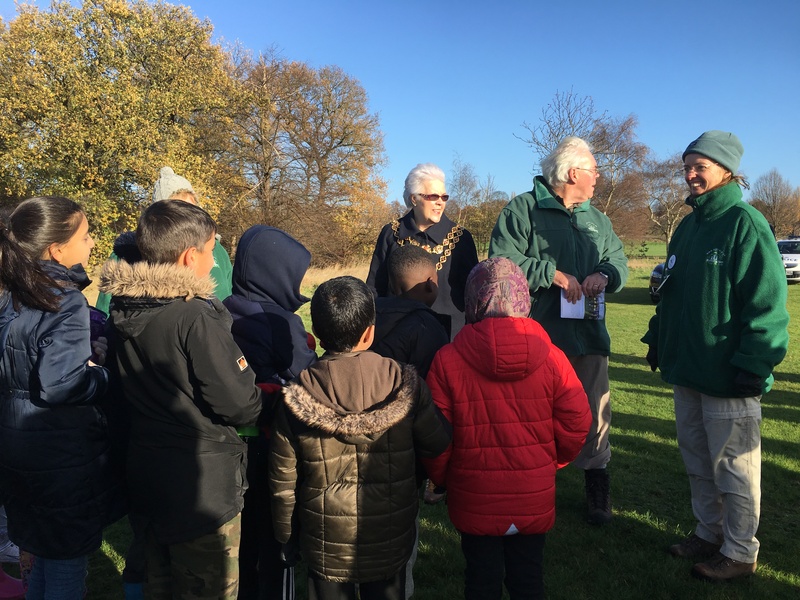 Trustees and members of the Society were also on hand to help to plant the trees, as were the Friends of Perry Hall Park, Council colleagues and friends of Ray and a group of children from Dorrington Academy.